Time and time again, when God has a first encounter with someone in the Bible, the initial word from His mouth is their name. As if to make clear before, above all else, that the God of creation knows them personally, intimately, and individually. 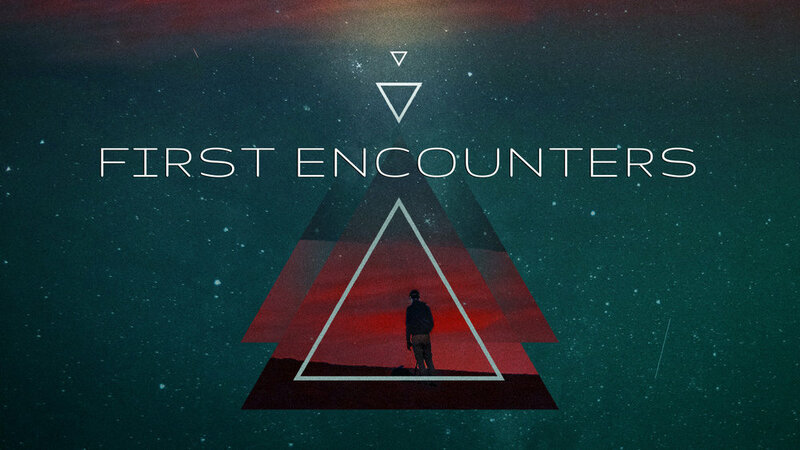 In a person’s first encounter with God is when some of the most important things happen.